The declaration of a ceasefire in war-ridden Afghanistan, though temporary, has sparked positive mood all over the country. After the Afghan government ordered a unilateral cessation of hostilities, the Taliban announced – for the first time ever – a three-day ceasefire as well. 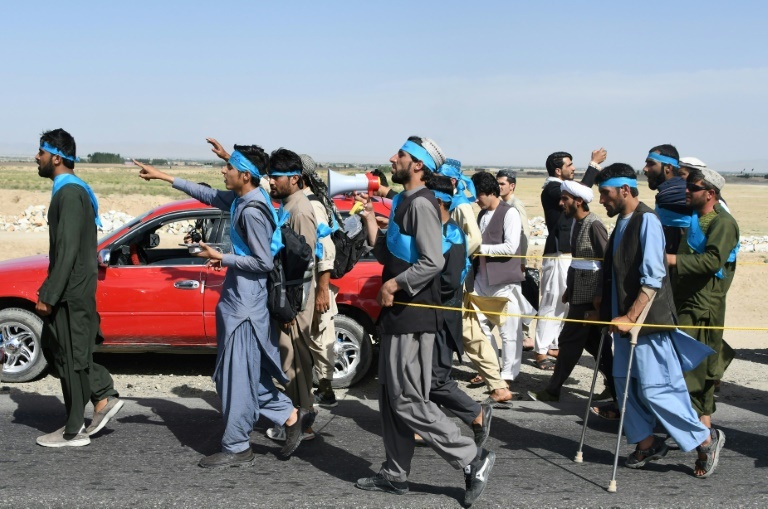 The process unfolded as the “heroes of peace,” dozens of people who have joined a march against the devastating war, continued their rally from Helmand to Kabul eyeing permanent truce in the decades old conflict. On the back of a religious decree issued by almost 3,000 Afghan religious figures who denounced the spate of terrorism in the country last week, President Mohammad Ashraf Ghani declared a unilateral and unconditional ceasefire for up to eight days leading to the fifth day of the Muslim holy festival of Eid, which marks the end of Ramadan in mid-June. On June 7, in a televised address, Ghani said the Afghan National Defense and Security Forces (ANDSF) will only stop offensive maneuvers against the Taliban but would continue to target Islamic State and other terrorist organizations and their affiliates. According to Ghani, the ceasefire is an opportunity for the Taliban to introspect that their violent campaign is not winning them hearts and minds of the Afghan people but further alienating them. The Taliban leadership responded to the government move on Thursday directing armed fighters not to target “internal opponents,” the Afghan forces, for three days of Eid. For a participant of the “Helmand long-march for peace,” Pacha Khan, the ceasefire announcements give hope that this year’s Eid might put an end to the bloodbath for good. Participants of this march for peace have been walking on foot from the southern Helmand province to the capital city of Kabul, a distance of some 700 kilometers, through some of the most volatile and barren lands in the mountainous country. “The truce for Eid has given birth to a new wave of joy event at places which have turned into towns of the walking dead…We are overwhelmed by the decision of ceasefire by both sides, our hard work and dedication have paid off, but we would not stop here, our demand from the Taliban and the government is to end the fighting for good instead of the temporary end of hostilities,” he told The Globe Post. Afghans have been celebrating these Helmand youths on social media as “heroes of peace.” They endured grim threats to their security and the hardship of the long march under the scorching sun – all while fasting. “At the beginning, we had no major expectations, but we felt the severe need to raise our voices [against war] and embark on this journey regardless of the threats,” Khan said, noting that a handful of shopkeepers, teachers, labourers, as well as some relatively well-off local traders, launched the long-march back in May. It was a brazen car bombing outside a sports facility, of all places, in the restive Helmand province in March that first prompted the local youth, and later women and girls to set up camps for peace – “Helmand Parlat” (“Helmand sit-in” in the Pashto language). The incident outside the Ghazni Mohammad Ayub Khan stadium killed up to 15 people, all civilians, who had gathered there for a traditional wrestling competition. The Helmand sit-in later evolved into the long-march for peace. 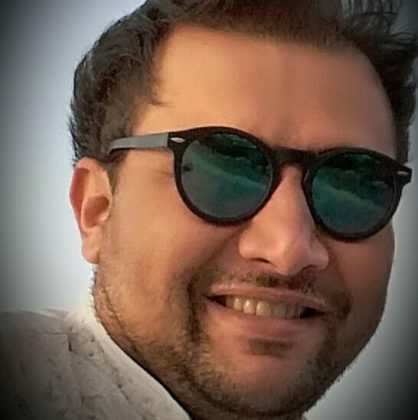 “In Afghanistan, everyone is complaining [about] the insecurity and criticizing all the troubles, but the Helmand youth are true ‘heroes of peace’ who have taken to the street boldly to push the warring sides to end the spate of killings in the country,” Omaid Sharifi, an award-winning art manager and a co-founder and president of Art Lords, a grassroots social change movement, told The Globe Post. Sharifi and a group of Art Lords volunteers drew a new mural on the entry point to Kabul to welcome the participants of the march. Photos of the painting have been shared and liked by more than one hundred thousand people during the first day after they were published on social media sites. “We would warmly welcome our peace heroes on their arrival in Kabul, and join their march for eternal peace in Afghanistan,” Sharifi said. The Himalayan country at the heart of Asia has seen conflict since the invasion by the former Soviet Union in the late 1970s, with different phases of unending conflict among different warring sides continuing to date. The Taliban have been waging armed rebellion since the U.S-led invasion toppled their regime in Kabul in late 2001. Afghanistan is expected to celebrate the Muslim holy festival of Eid on June 15-17, depending on the lunar calendar, but the declaration of the ceasefire by the Afghan government and the Taliban has already sparked a festive mood.